Bungan Beach is one of Sydney’s best kept secrets; an unspoiled destination that offers the best of sun, sand, sea and bushland. 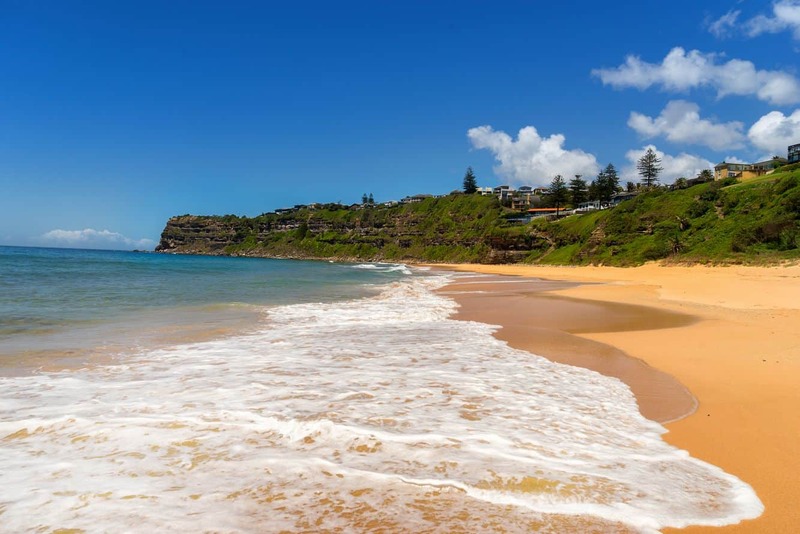 This beach is located north of the city’s CBD, and spans a total length of 600 metres. 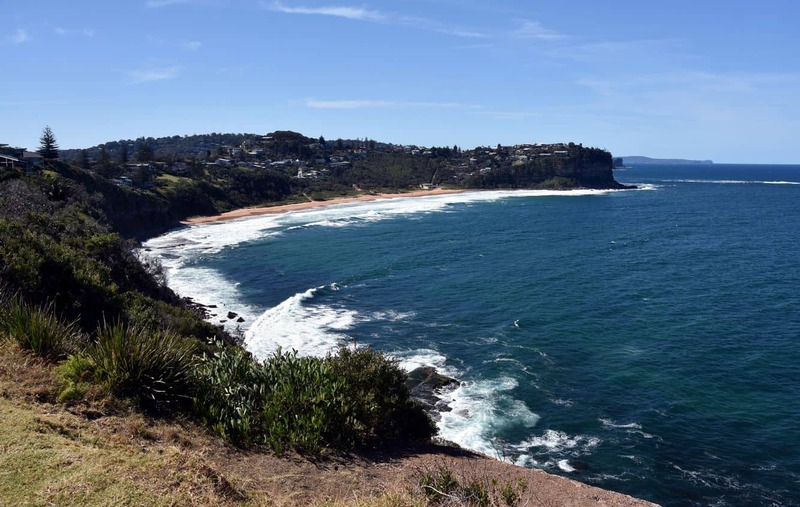 The beach’s proximity to a number of natural reserves means that there’s great biodiversity here; certainly one of the reasons why you must explore one of Sydney’s hidden attractions. 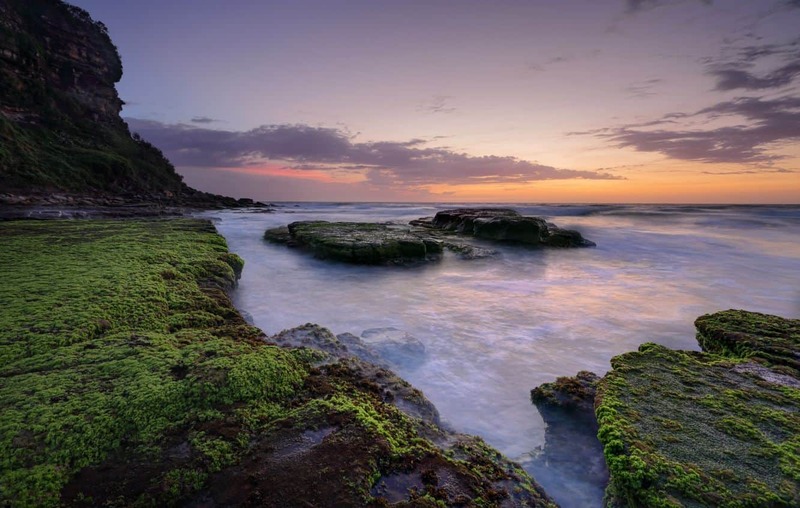 With its wild character, the rugged beauty of this beach is an alluring attraction for nature enthusiasts and adrenaline junkies looking to get away from the crowds. The beach is perfect for hiking, and the towering cliffs create an imposing, yet private feel, which is a plus for hikers. Bushwalkers will also enjoy the flora and fauna at the beach, while outdoor lovers not too keen on adventure may enjoy a picnic onsite. The conditions at Bungan Beach make it suitable for both fishing and surfing. The latter is a popular activity at this secluded beach; largely because there are reasonable beach breaks. Further north, the corner cliffs provide much needed protection from the sea breeze, resulting in a perfect swell. Swimmers will also enjoy spending time at the beach. It is important to note that there are two mighty rips at both ends of the beach, in addition to shifting rips that occur at different places within the waters. While this is a patrolled beach during summer, it helps to swim between the flags for personal safety. Additionally, visitors who are not familiar with the beach need to be extra cautious. Bungan Beach is less than an hour’s drive from the city. 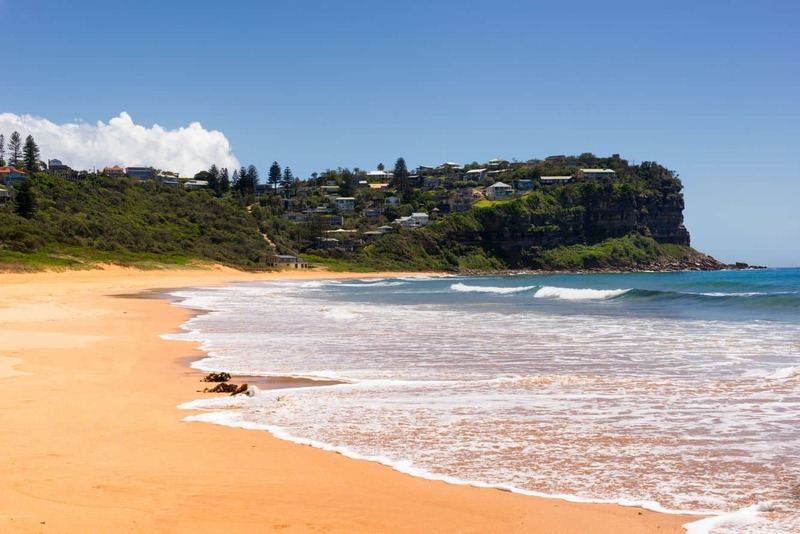 Since it is a secluded beaches, it is visited by far less people in comparison to other Sydney beaches. As such, it is a great option for those who want privacy and tranquillity against the background of the beach’s stunning scenery. Bungan Beach is accessible by laneway along Barrenjoey Road. Look out for the headland that precedes the descent to Newport.